St. Martin's Press, 9780312147013, 196pp. 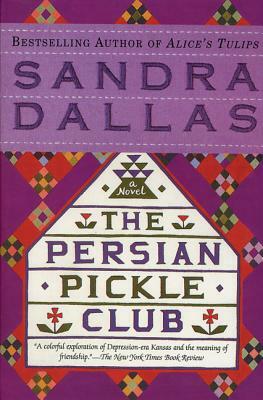 Award-winning author Sandra Dallas was dubbed "a quintessential American voice" by Jane Smiley, in Vogue Magazine. She is the author of The Bride's House, Whiter Than Snow, Prayers for Sale and Tallgrass, among others. She is the recipient of the Women Writing the West Willa Award and the two-time winner of the Western Writers of America Spur Award. For 25 years, Dallas worked as a reporter covering the Rocky Mountain region for Business Week, and started writing fiction in 1990. She lives with her husband in Denver, Colorado.